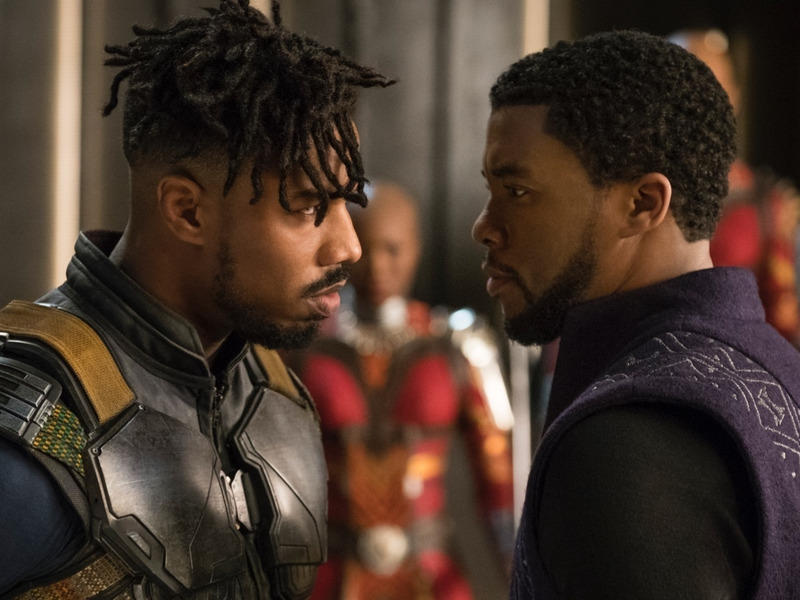 The film hasn’t been released yet, but “Black Panther” is currently the best-reviewed Marvel Studios film, with a 100% Rotten Tomatoes score from 50 early reviews. 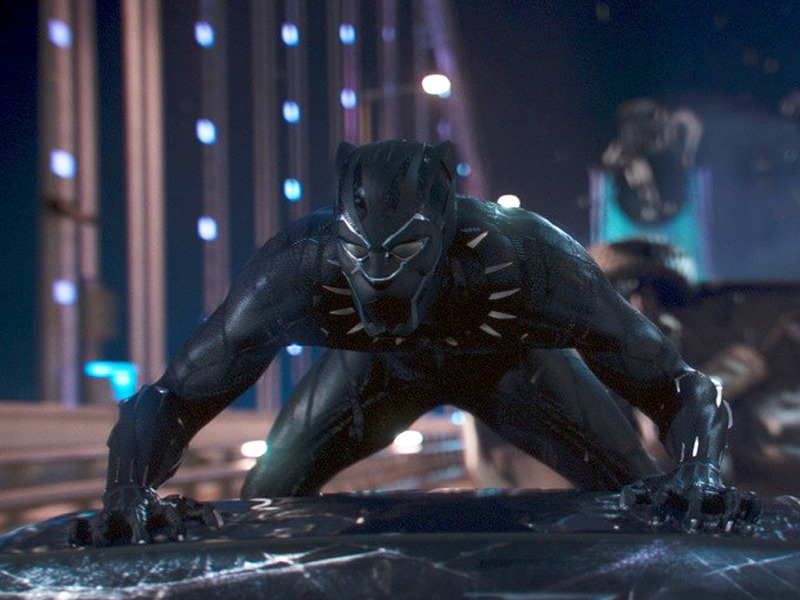 “Black Panther” is still over a week away from its official release, but critics are already praising it as Marvel’s best. 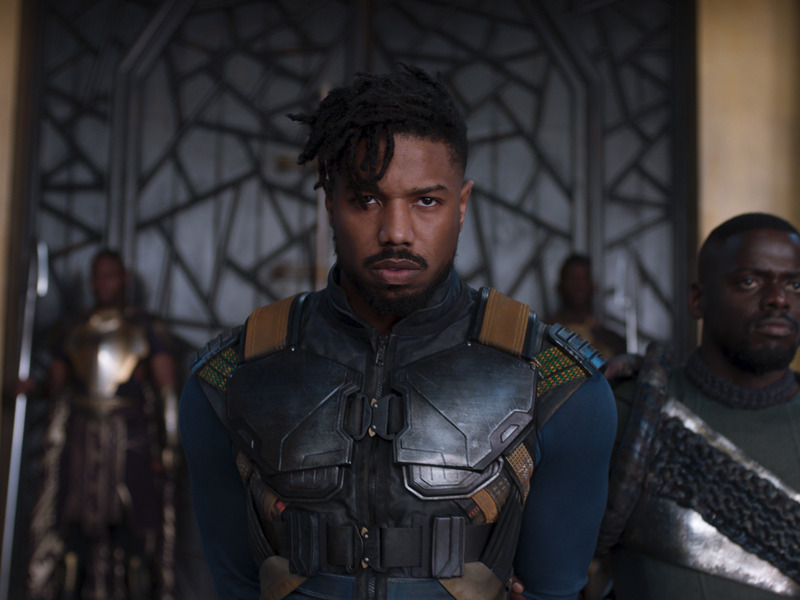 It currently sits at 100% on Rotten Tomatoes out of 50 reviews, and critics especially love Michael B. Jordan’s villain, Erik Killmonger. 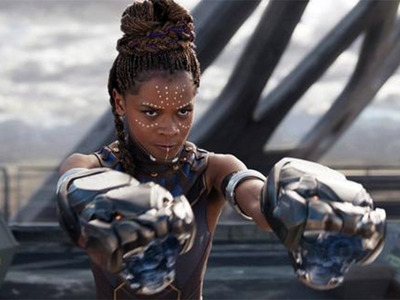 When “Wonder Woman” opened to praise and box-office success last year, many said it was a step in the right direction for super hero movies to break barriers. The same could be said for Marvel’s “Black Panther,” the upcoming new entry to the Marvel Cinematic Universe that opens February 16 nationwide. 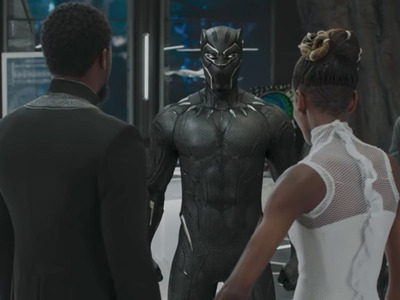 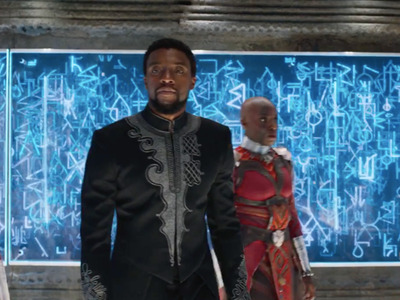 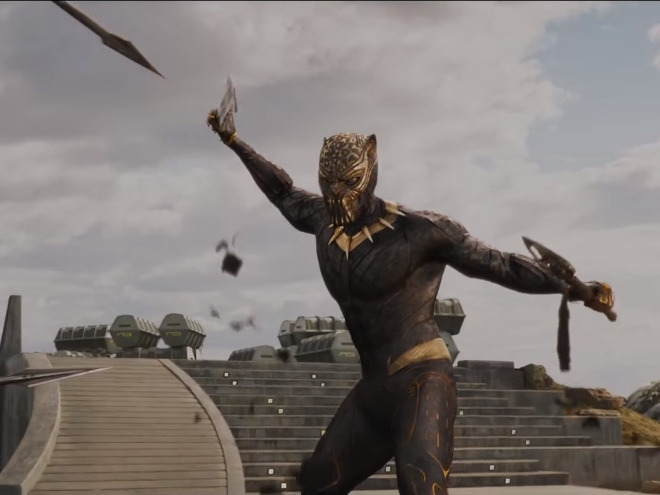 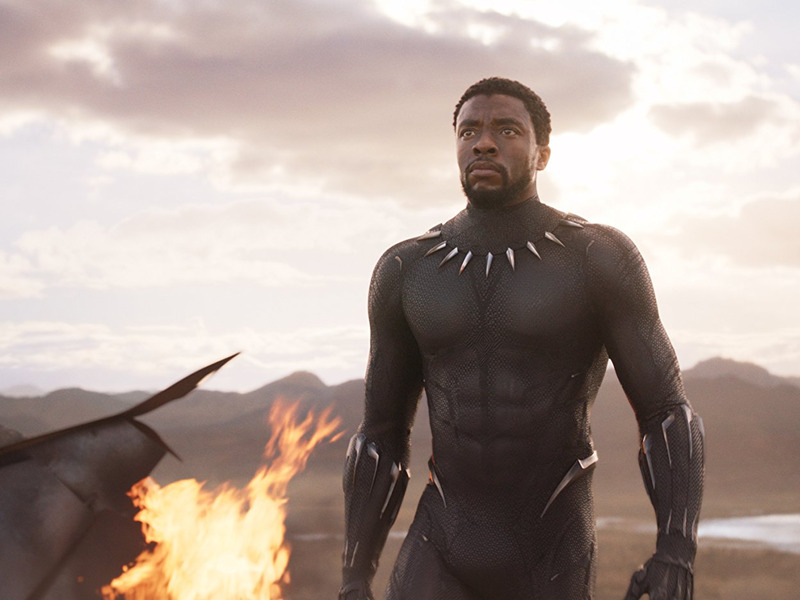 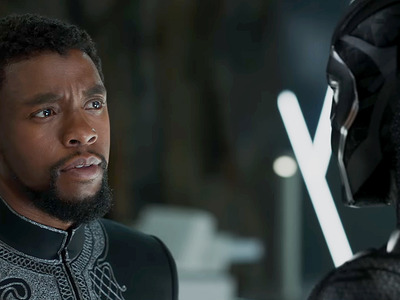 The character of Black Panther, played by Chadwick Boseman, was first introduced on-screen in 2016’s “Captain America: Civil War” and will be seen again in May in “Avengers: Infinity War.” But before that, Black Panther, also known as T’Challa – king of a fictional African nation named Wakanda – will receive the big-screen solo treatment from director Ryan Coogler (“Fruitvale Station,” “Creed”).